First impressions really do count, so making sure that your commercial buildings look clean and well maintained not only makes them more rental worthy but can increase your overall property value. 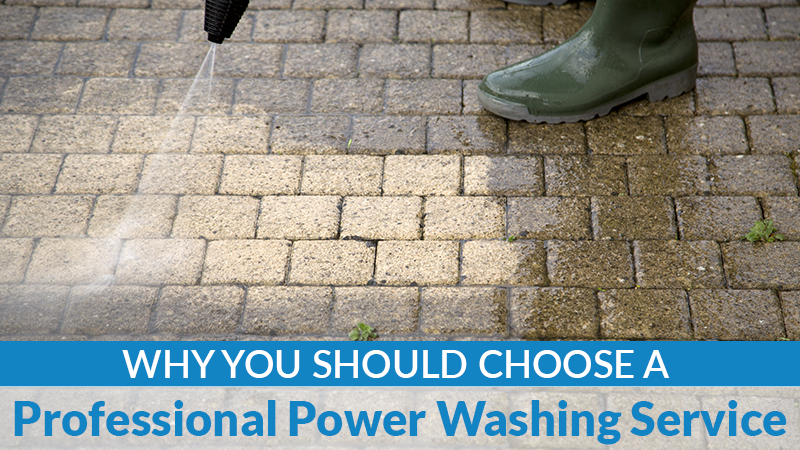 Of course, that isn’t the only reason to hire a professional pressure washing company to take care of your property. 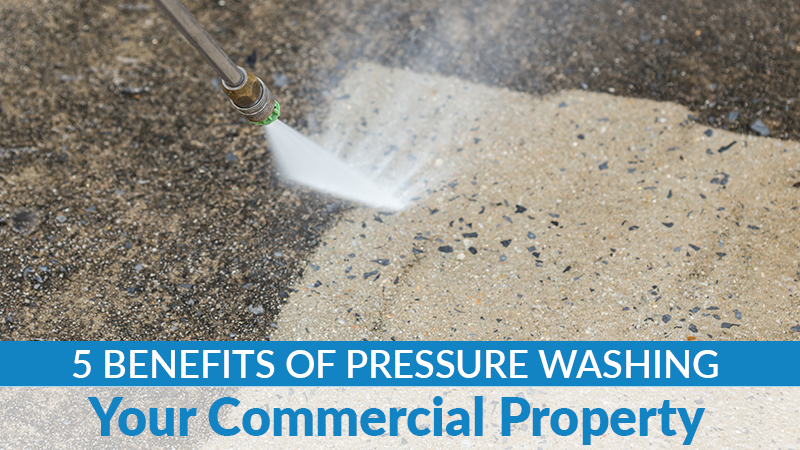 Here are five more benefits of pressure washing your commercial property. Take a closer look at your commercial buildings. Does the exterior feature bird droppings, mold, algae or dirt buildup? This doesn’t just look bad, but it can cause some real problems for your building. For instance, did you know that bird droppings are acidic and can eat their way at that brick storefront? 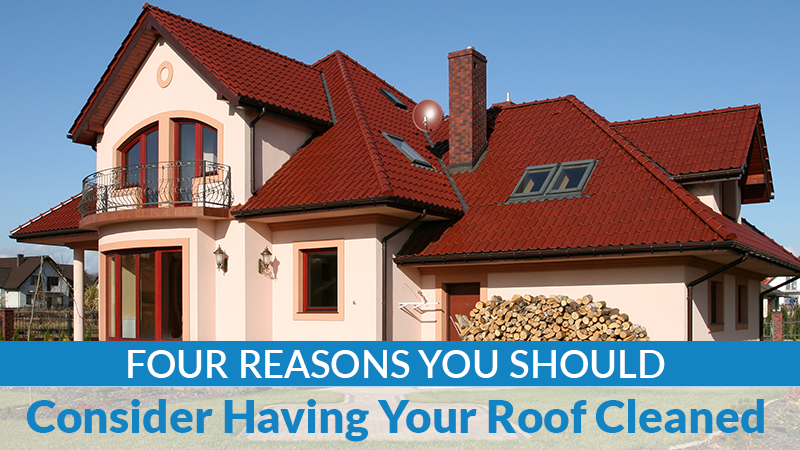 Or that mold and algae growth are a sign of moisture on the roof, and if it isn’t taken care of, can deteriorate your shingles, eventually causing expensive leaks? Regular pressure washing is vital to a building’s exterior maintenance. By cleaning away grit and grime, you are safeguarding your commercial property and lowering your maintenance costs. Plus, regular cleanings will make the building look well cared for, adding to your customer’s overall opinion of your business. One of the other benefits of pressure washing your commercial property is the fact that it gives you a chance to clean other often overlooked areas like walkways, patios, driveways and parking lots. A quick pressure washing can remove all sorts of unsightly grime like mud, gum, stains, and more. If you are noticing sick days increasing with the warmer spring weather, you may want to consider having your commercial building pressure washed. Pollen and other pollutants often cling to buildings, and when allowed to build up can cause all sorts of health problems like allergies and respiratory issues for the employees inside. Luckily, regular pressure washing can eliminate these health problems by cleaning away any contaminants that could be making your employees sick. In addition, power washing sidewalks and walkways cuts down on accidental falls by clearing away small tripping hazards that often go unnoticed. You spend a lot of money on commercial landscaping to make your property look appealing. Don’t put that landscaping at risk by allowing runoff dirt or chemicals used to clean the exterior of your building to attack. 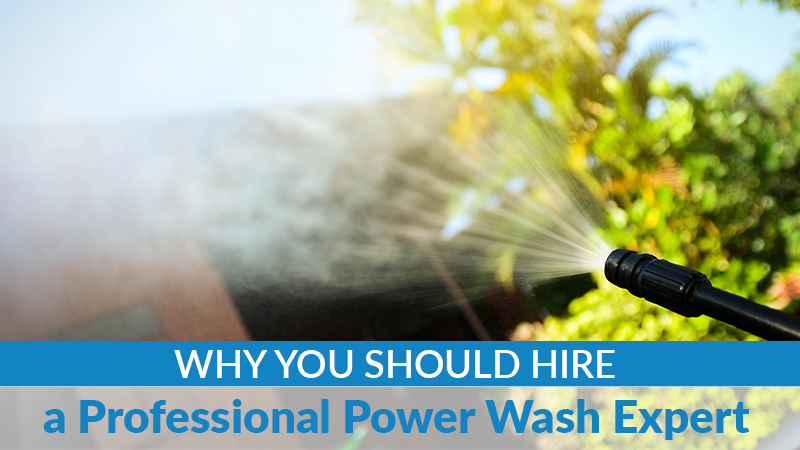 Professional power washing experts know how to clean the outside of your businesses without putting your flowers and shrubs at risk. 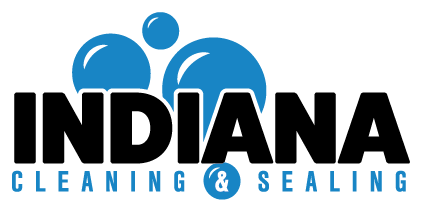 If you are ready to learn how a regular pressure wash can add to your commercial property’s appearance, be sure to call the expert team at Indiana Roof & Exterior Cleaning for a free consultation.